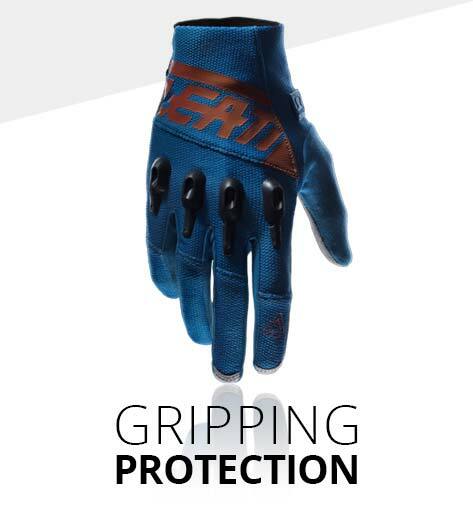 Leatt Corporation is passionate about protecting people. Safety is the core of our business and we have assembled a team of dedicated professionals who are all equally driven and eager to achieve our ultimate goal: Saving lives. At Leatt’s core is a passion to save lives! We are driven to protect the bodies and futures of athletes – professional and amateur. Our mission is to extend our unique lab-tested and athlete-trusted performance protective gear to more sports and to more athletes globally. 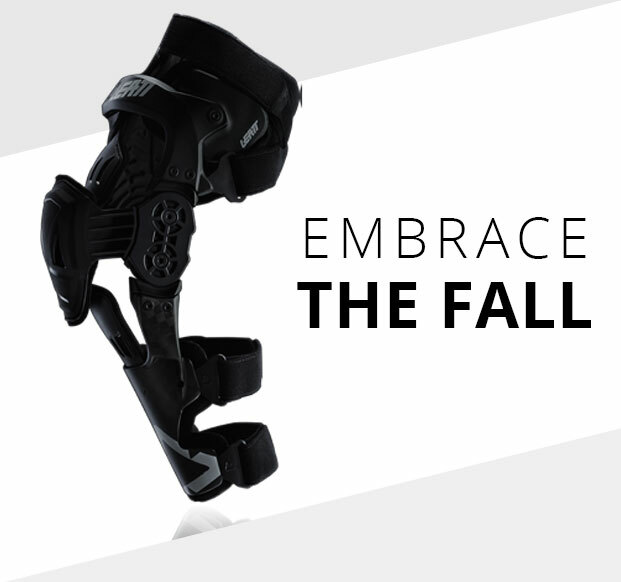 Leatt Corporation is renowned for the award-winning Leatt-Brace®, and we have since extended our range to include Leatt® helmets, body armor, knee braces, elbow guards, hydration systems and other cutting-edge products that are redefining protection and inspiring confidence in the world of extreme sports. 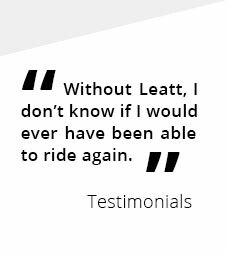 Independently backed by science and testing and trusted by some of the fastest riders in the world, Leatt® protects athletes who constantly push the limits. 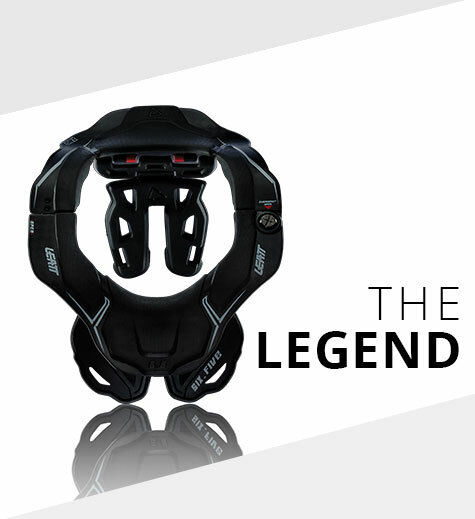 Currently Leatt Corp. is the global distributor of the Leatt-Brace®, a revolutionary neck protection system for all helmeted sports. Other patents and products are in development. Research and Development takes place in Cape Town, South Africa and production is based predominantly in China. 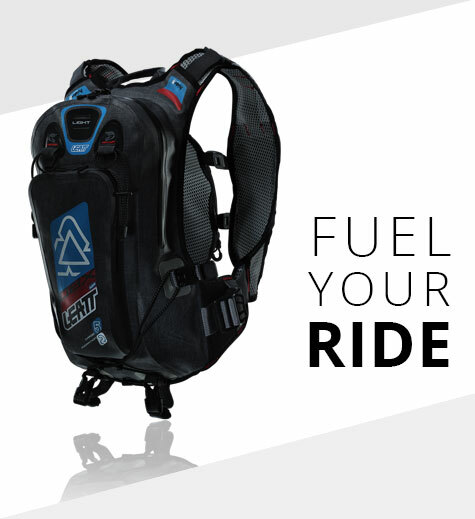 Leatt has warehouses and a distribution office in California for the North American Market as well as a world-wide network of distributors. The Leatt story began in 2001 when Dr. Christopher Leatt witnessed the death of a fellow motorcycle rider the weekend after his son, Matthew, began riding. 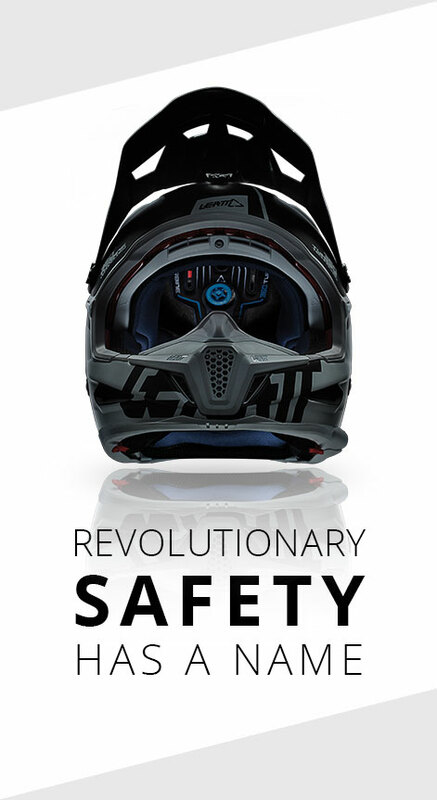 Dr Leatt began research and development of a device almost immediately, driven by a passion to protect not only his son, but all riders from the effects of catastrophic neck injuries. His first patents were filed in 2003. The Board of Directors has established a procedure that enables stockholders to communicate in writing with members of the Board. Any such communication should be addressed to Brett Maas; email: brett@haydenir.com. Any such communication must state, in a conspicuous manner, that it is intended for distribution to the entire Board of Directors. Under the procedures established by the Board, upon the Chairman of the Board`s receipt of such communication, the Company`s Secretary will send a copy of such communication to each member of the Board, identifying it as a communication received from a shareholder. Absent unusual circumstances, at the next regularly scheduled meeting of the Board held more than two days after such communication has been distributed, the Board will consider the substance of any such communication. © 2019 Leatt Corporation. All Rights Reserved.